Five Best Places to Visit in Varkala – A coastal town of Kerala, around 50kms in the north-west of Thiruvananthapuram and 37 km south-west of Kollam, Varkala is the only place in southern Kerala where cliffs are found adjacent to the Arabian Sea is one of the most popular cities of Kerala. Also known as the Papanasam Beach meaning “Destroyer of Sins”, it is located about 10 km away from the calm and quiet hamlet of Varkala. 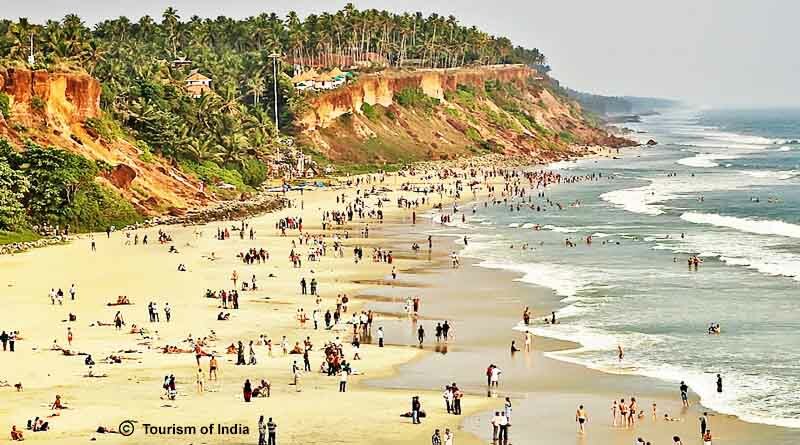 The beach is divided into two parts, while the southern area has sacred Janardhan Swamy Temple, the north part of the beach is renowned for its natural mineral springs. The cliffs offer activities like spas, spouts, sunbathing, relaxing swims and it is also a great spot for seafood. Located in the Edava village, this beach is untouched and unspoilt by tourist activities and is the perfect location for those who want to explore the unknown terrains. It is surrounded by lush green vegetation and lagoons.Further, there is also an estuary that connects the sea with backwaters. 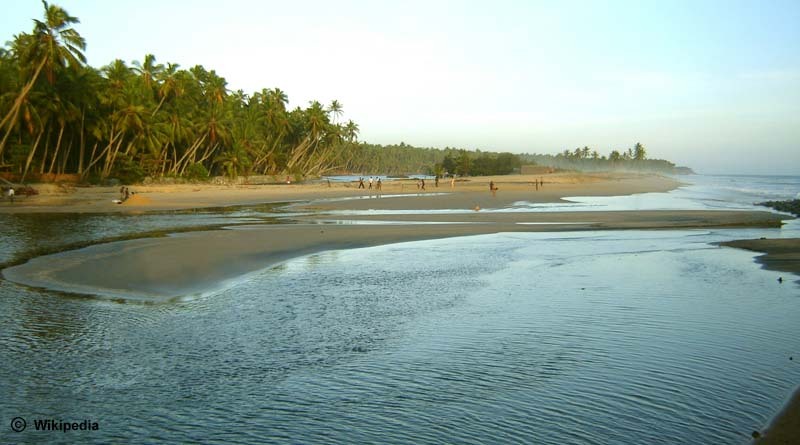 Other prominent beaches nearby are Odayam, Manthara, Vettakada and Kappil. 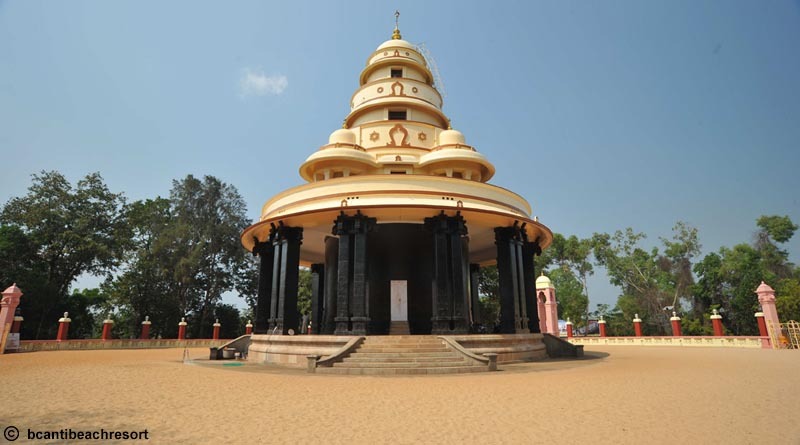 One of the most popular pilgrim spots in Kerala, Sivagiri Mutt is around 3 km away from Varkala. 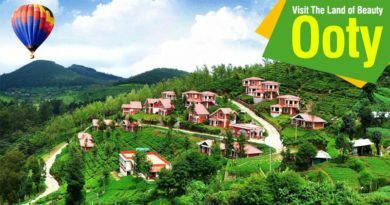 The Mutt campus sprawls over an area of 200 acres and the distinctive multi-tiered white terraces of the mutt will surely astound you. Guru Deva Jayanti (in August) and the Guru Deva Samadhi (in September) is celebrated every year here. So, if you’re in Varkala around this time of the year, you should definitely pay a visit here. It was constructed in 1904, atop the Sivagiri hill and marks the tomb of the sage Narayana Guru.You can also see a Sharada temple here. The main idol, Goddess Saraswati, here was consecrated by the Guru himself. About 12 km off Varkala, Anjengo Fort is believed to have been built in the 17th century. This place has a historical importance. 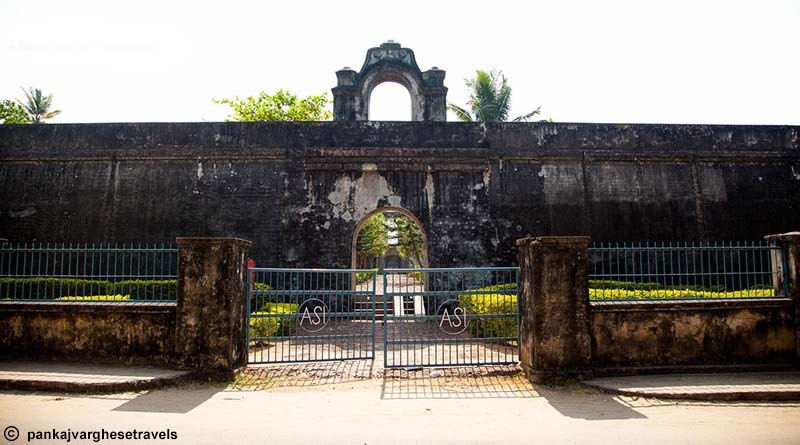 In the year 1684, the English East India Company chose Anjengo to establish their first trade settlement in Kerala. The popular Muthalapozhi Lake is situated very close to it. 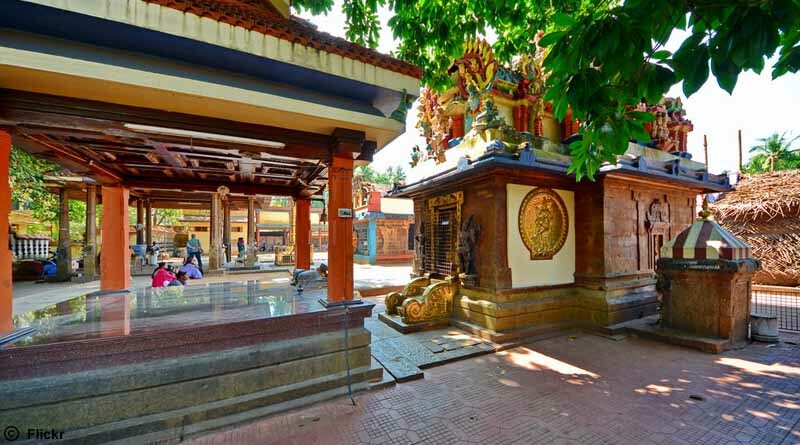 Also known as Varkala temple, the temple is believed to be built around 2000 years ago and is dedicated to Lord Vishnu. The temple’s origin has been cited in the Vedas. Legends have it that this temple has also been visited by Lord Balram during the events preceding Mahabharata war. It is best visited during the annual temple festival between March-April. For booking and know more about five best places to visit in Varkala click on enquire now button.